The 2015 edition of the Paradise Triathlon is now confirmed to run on Sunday August 23, holding it's position as the "season-closer" for a very busy triathlon season in the province! There will also be a Kid's Duathlon on Saturday the 22nd with various distances based on age groupings. 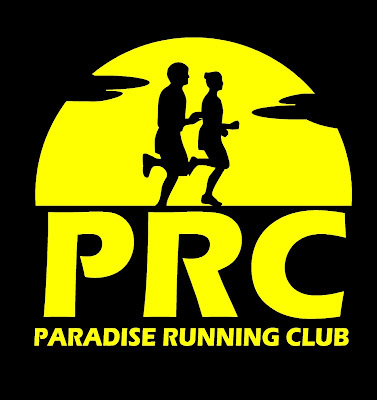 Registration will be opening soon and you'll get notified right here but in the meantime you can check out paradisetriathlon.com for more information.